Sam Blackmore: An alternative monetary system! It’s all about the Bitcoin baby! I doubt the guy who’s arguably the richest in the world would say this about Bitcoin though- but I do wonder if perhaps his wisdom transcends his knowledge. In the current, non-hyped up environment where Bitcoin has now been stable (relatively) for 6-9 months, could purchasing Bitcoin and holding now, be a wise move? Bitcoin is a divisive topic though – Perhaps Warren Buffet, just like many of us, are really only comfortable with a certain reality that already agrees with our current opinions. It’s far easier to move with the crowd and right now the crowd has all but dismissed Bitcoin as a fad. Two responses people I commonly hear about Bitcoin is this: ‘It’s a bubble, I don’t like it, keep it away from me’ (that was me up until recently I must confess!). Secondly, ‘It’s the way of the future. The entire monetary system as we know it will soon collapse, and if you don’t believe that too, you’re an egg’. (that’s not me I promise!). No other area of investment seems to attract such dogmatic, fundamentalist, techno-crypto fanaticism than Bitcoin. So what’s the deal with Bitcoin – would you be a schmuck for getting into it now? Would you be a schmuck if you didn’t I wonder? Certainly, as Venezuala, South Africa and Turkey can all testify, relying on a government to underwrite the currency in today’s ‘hopped up’, quantitative-easing world, maybe folly indeed. I wonder if trusting in mathematics is better than trusting in a monetary system that’s been so interfered with for the last 50 years it’s getting to be a joke. Sam Blackmore, CEO and co-founder of MyCryptoSaver gives a unique insight into a technology that will change the world! Sam’s not a nut-job – but he’s an advocate for a technology that has the power to change the world – Blockchain. Blockchain had a baby called Bitcoin, right after the Global Financial Crisis in 2007 – it mysteriously came on the scene from a person calling himself ‘Satoshi Nakamoto’. Bitcoin is likely the most famous of a group of crypto-currencies that have been birthed amid growing dis-trust in the current global financial system. Many believe that crypto-currency can change the world by enabling people to freely move value directly between each other without having a third party (including a government). Can it really change the world though? You could focus on the hype, and the fact that if you purchased a bitcoin ages ago you’d be driving a Lambo today, but Sam prefers to focus on the tech. Being a software engineer by trade he first became involved with Bitcoin in 2012 and is also an avid Linux user and Open Source Software advocate.He founded MyCryptoSaver (then called MyBitcoinSaver) in 2014. 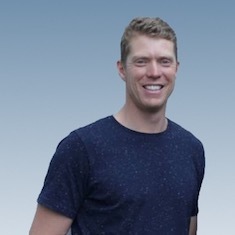 He previously co-founded a successful web development company with over 10 staff and before that he built a weather forecasting startup that he sold. 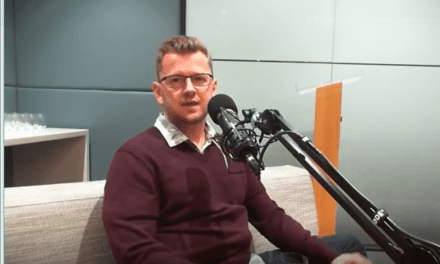 Darcy Ungaro interviewed Sam Blackmore on Bitcoin specifically – this recording was done about 4 months ago and interestingly, the value of Bitcoin has not changed significantly from this time. 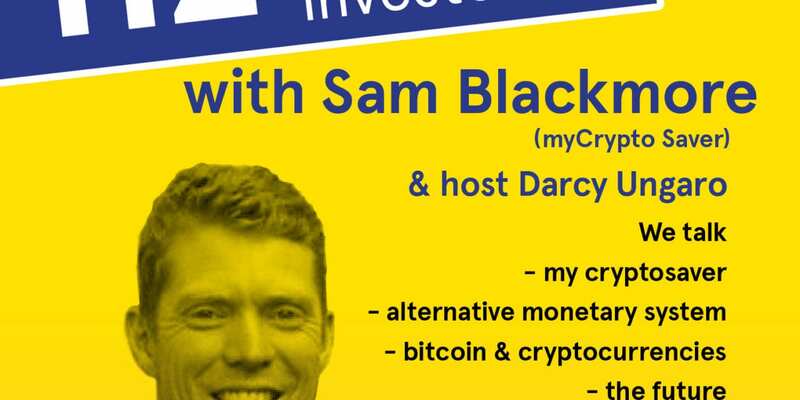 Whilst we would strongly suggest caution with speculating in anything that is unknown to you, if you feel like you’re ready to get involved with Bitcoin, please check out MyCryptoSaver.com today – by signing up you will also be financially supporting the podcast, NZ Everyday Investor in a small way. We’re keeping it real on NZ Everyday investor – we’re not journalists and this isn’t an interview – it’s a discussion. If you like what we do, remember to subscribe to our show and share it with others – we’d really appreciate it! You know what else would be really swell? Write a review on facebook too!